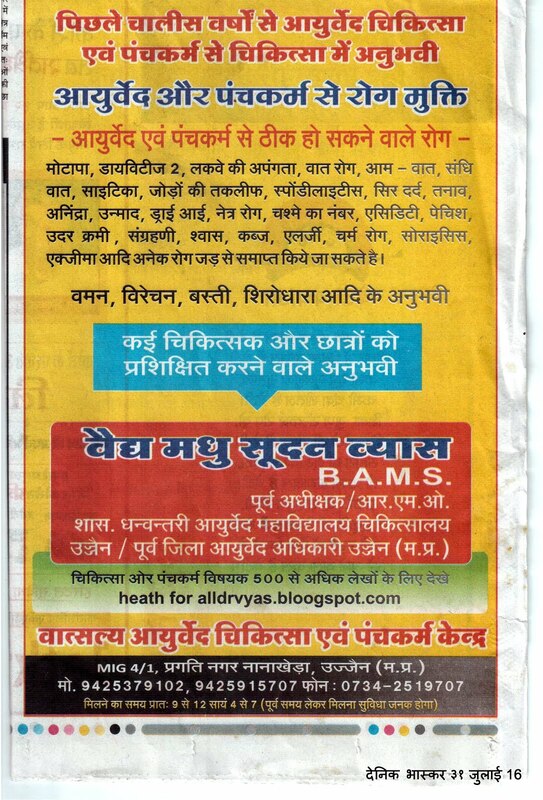 HEALTH FOR ALL dr.vyas: Now we are available in a charitable hospital also. Now we are available in a charitable hospital also. 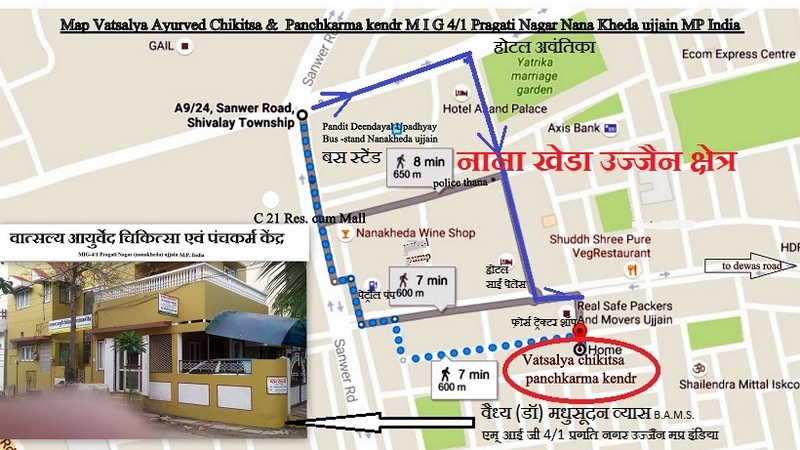 Now we are available in a charitable Mahakal Ayurvedic Hospital O.P.D without consultation fee, for Ayurvedic treatment & Panchakarma Therapy. 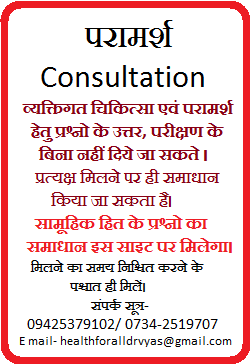 The Consultation with doctors in Mahakal Ayurvedic Hospital is absolutely free. To reach the hospital Ujjain. We [MIT Group of Institutions] offers free bus services from Ujjain & Dewas MP.